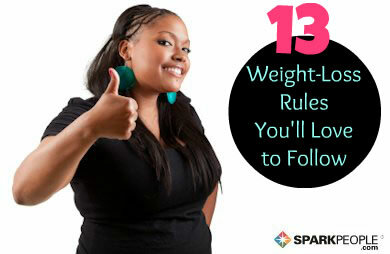 There's typically nothing fun about weight loss but thanks to www.sparkspeople.com, you can now put the words "diet" and "fun" in the same sentence. The key is to remove those negative thoughts about deprivation and sacrifice and approach your goal to lose weight with the right attitude. Click on the link below to get started today on a positive weight loss journey using the right tools (and rules) for long-term success.